Mill+ design director Phil Robson was recently approached by global sporting brand Adidas, who commissioned him to create a series of artwork prints in celebration of this year’s FIFA World Cup in Brazil. Catching up with Phil, we find out more about his graphic style and how he used the Adidas Battle Pack collection and Brazilian found creatures to bring the series of artwork to life. In addition to designing and directing motion graphics for commercials, I work across a number of mediums and projects in my spare time. Combining my passion for mixing live action and graphic design, I tell stories as part of the collection Cortez Street. Using my favourite textures to paint and illustrate with, I also operate as artist and self-confessed sneaker head Filfury. This summer, I was approached by Adidas to create some artwork that celebrates this year’s FIFA World Cup prints. Each of these prints can be found on the pitch in Brazil, being modeled on the feet of each official World Cup player. It was the classic silhouettes that make up these prints that spurred me to create a range of battle-beetles, inspired by creatures that can only be found locally in Brazil. 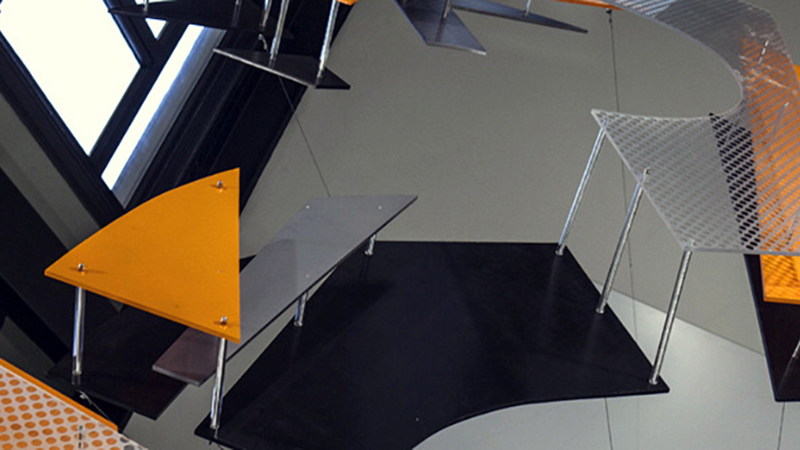 I’m also obsessed with symmetry and graphic form, which is something naturally found in the build of insects. 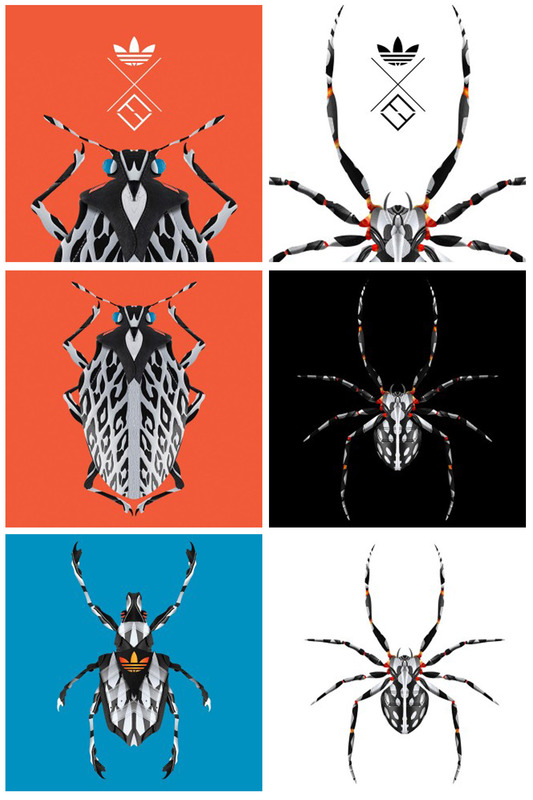 I chose to craft a weevil beetle, erotylina bug and a local breed of spider. 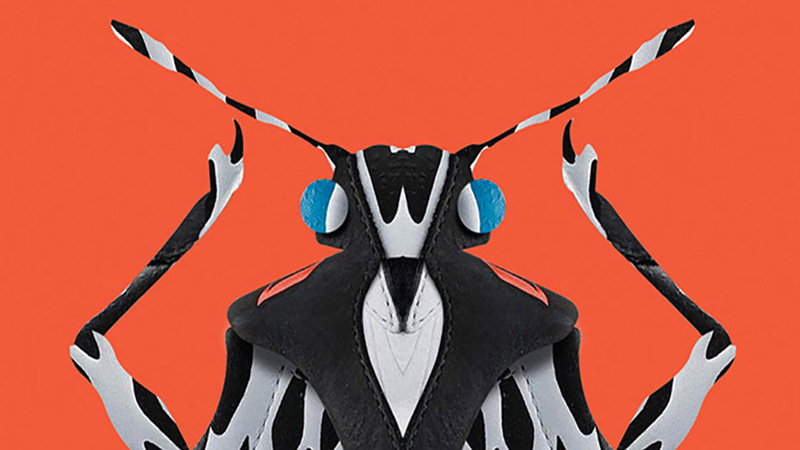 Each bug, marked and ready for battle was digitally painted using photography of the shoes. I enjoy creating new shapes and panelling with the textures. I really focused on the monochromatic colours of the Adidas prints and highlighted with their striking hints of colour. 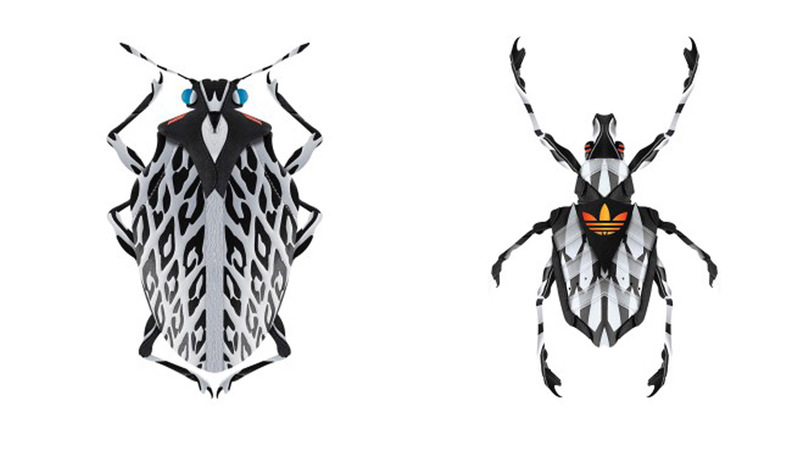 I wanted the pieces to be easily recognisable as both their new form and the Adidas texture. The project has been well recieved internationally and I look forward to the next collab with Adidas. See Phil’s illustrations below and more of his artwork on his Tumblr and Instagram. FILFURY's Collaboration with UK Retailer Size?